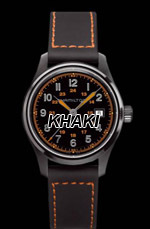 Hamilton watches are available multiple in lines for both men including Aviator watches with pilot functions. 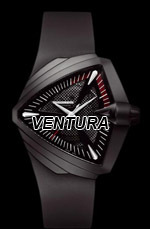 The bestselling Ventura watch in the Shaped line features a distinctive triangle bezel and was seen in the classic TV show “The Twilight Zone.” Featured watch: Ventura Old Northeast Jewelers is an Authorized Dealer of Hamilton. With its 18kt rose gold case, the Jazzmaster Thinline Gold is the essence of timeless elegance. A silver-toned dial, lightly domed around the edge, is enlightened with raised, applied indexes and razor-edge dauphine-shaped hands. 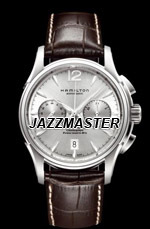 It is issued in an exclusive limited edition of 1892 pieces, in tribute to the Hamilton founding date.